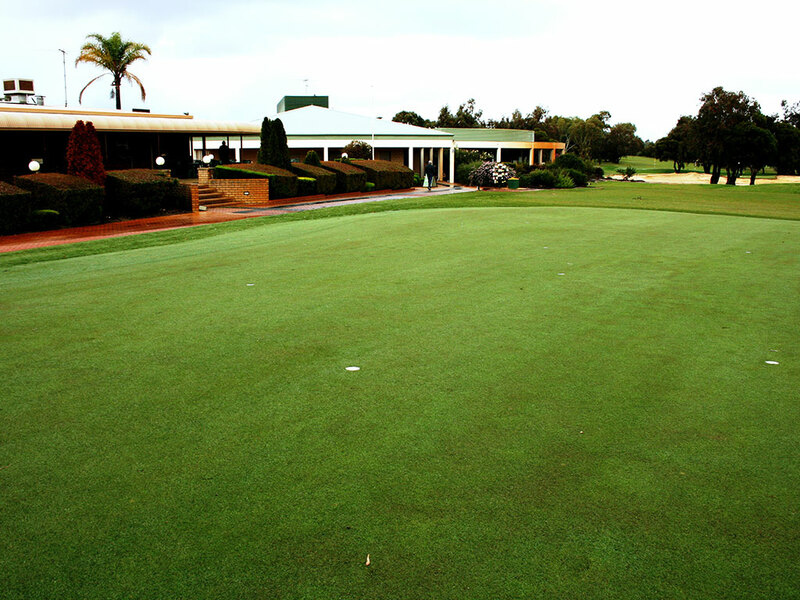 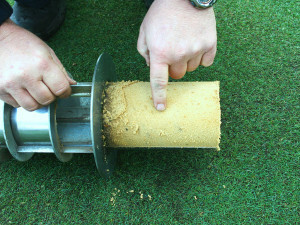 In order to conduct an on-site evaluation of Sanoplant, the putting green in front of the clubhouse, as well as some tee box surrounds, were reconstructed using Sanoplant at the recommended rate for this sand profile. 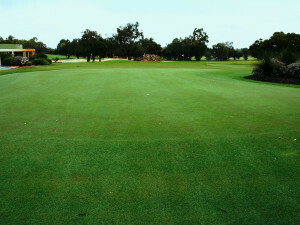 Superintendent Craig New closely monitored the results and documented the outcome, including reduced quantities of irrigation water and applied nutrients. 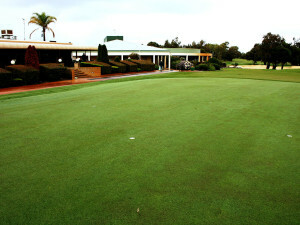 Apart from the substantial savings, the putting surface was superb!